Please click on each item for more information. If you cannot find information that helps you, please call or email us for more information - we welcome your enquiry. 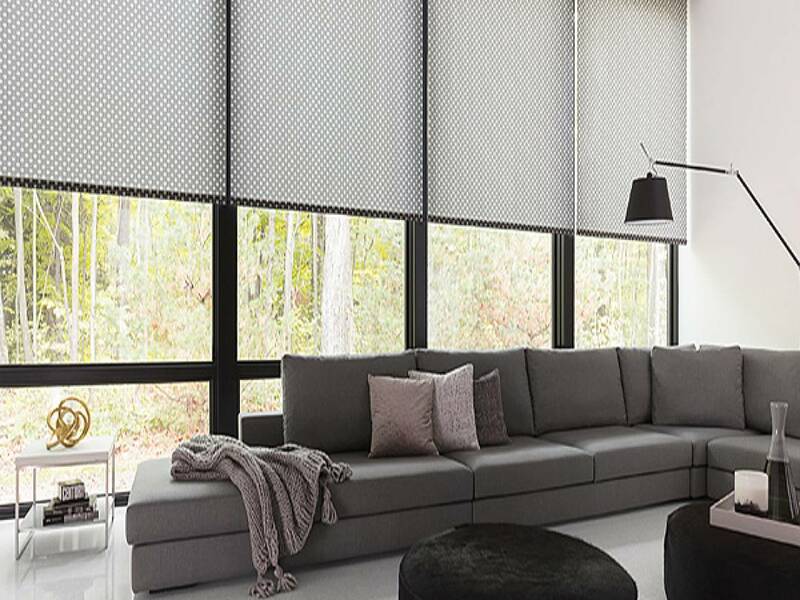 Roller Blinds are New Zealand's most popular window fashions and we have the largest selection in the Waikato. 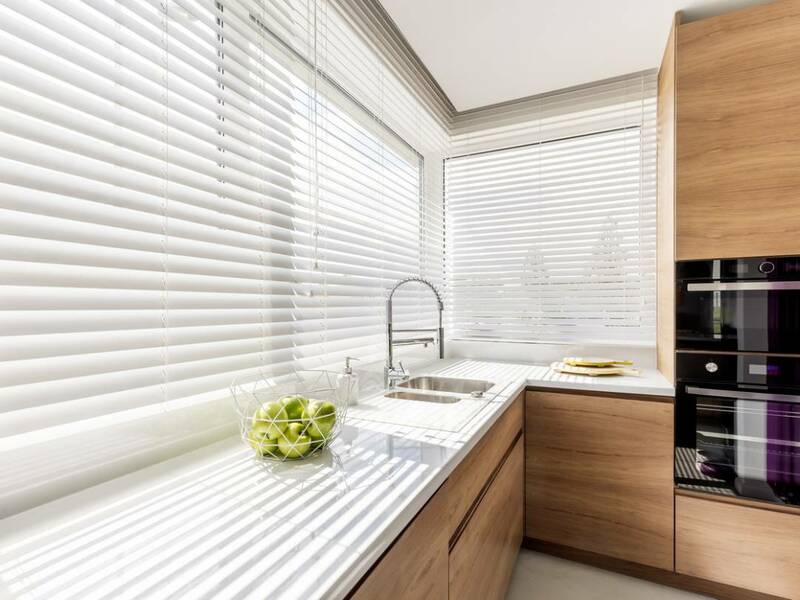 Beautiful and classical; Venetian Blinds have always been a favourite with our customers. 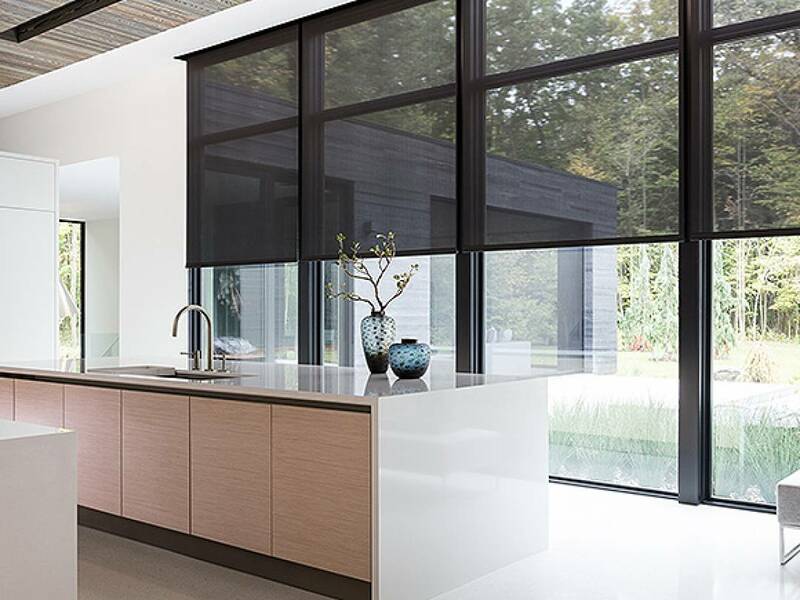 Protect your day time privacy and keep out the harsh sunlight with our new generation of made to measure sunscreen blinds. 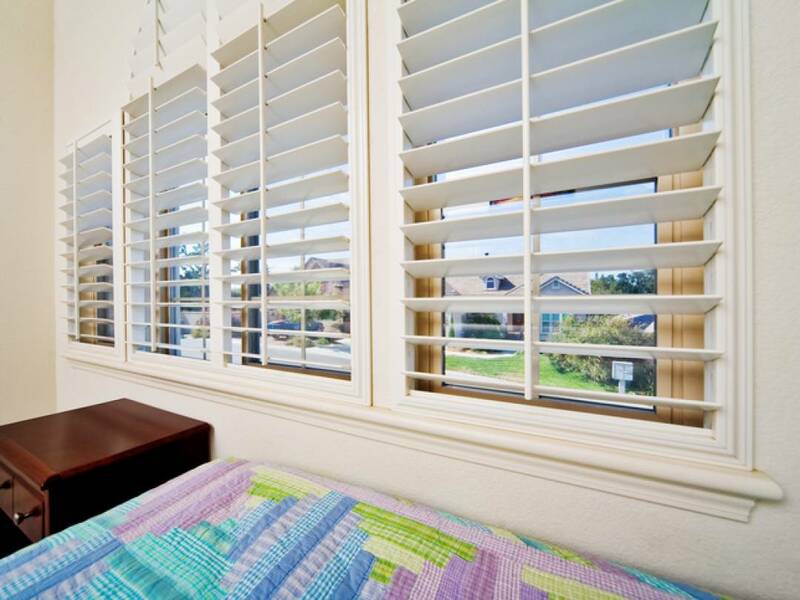 Quality window fashions direct from your local manufacturer.